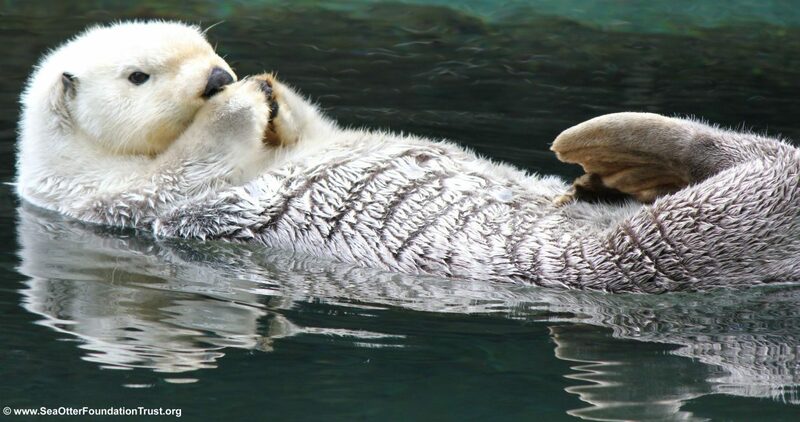 Want to help fundraise for Sea Otter Foundation & Trust & the sea otters we love? Need additional information about us? Contact Diane at info@seaotterfoundationtrust.org for questions. We receive frequent requests, please contact us as soon as possible so we may work together to save sea otters. Our 5-year report coming soon!